It is normal for pet owners to feel a little anxious before their pet has surgery. All patients are individually assessed; taking into account their age, health status and any other pre-existing medical conditions. Improvements in modern anaesthesia and patient monitoring have increased the overall safety, however, just like us, any anaesthetic procedure carries a small degree of risk. We take precautions to reduce this level of risk and always endeavour to keep your pet as relaxed and comfortable as possible while in hospital. It is important not to feed your pet on the day of surgery to reduce the risk of vomiting during the anaesthetic. It is OK to provide your pet with access to water overnight before admission. Your pet may receive a mild sedative to calm them before the operation. 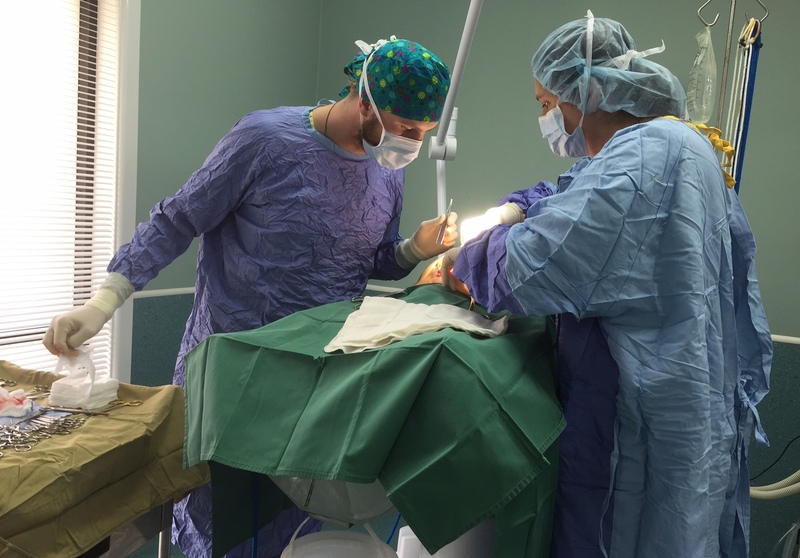 All patients are carefully monitored during the operation and recovery from anaesthesia. For most procedures your pet's airway will be intubated and the surgical site will be shaved and disinfected with iodine. 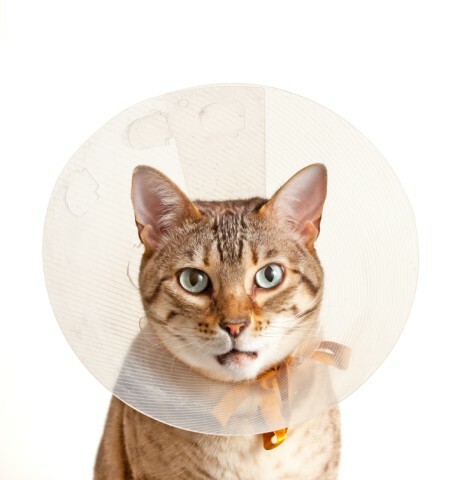 An "e-collar" (elizabethan collar) or head cone may be fitted if we suspect your pet may damage their wound or dressing. This must stay on until suture removal. For most routine operations including desexing your pet will be able to return home the same day. Sometimes a pet may cough a little, refuse to eat or vomit the night after surgery. Sleepiness and a reduced level of activity is normal for up to 36 hours after a general anaesthetic. The main problem is that many animals recover so quickly from surgery that they become too active too soon. Confine your pet to a smaller area than usual, such as a room or pen (the vet will advise how small), to ensure they do not strain their sutures. Wounds and dressings (if present) must remain dry at all times. Give all medications as prescribed and until finished. 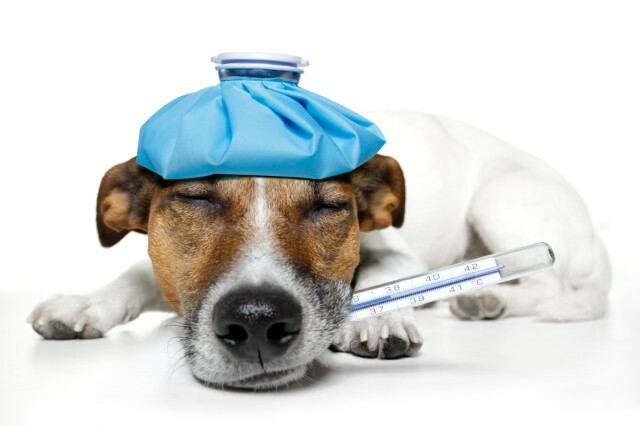 A small amount of swelling and soreness is normal after an operation however excessive swelling, pain or persistent bleeding needs to be reported to the vet. 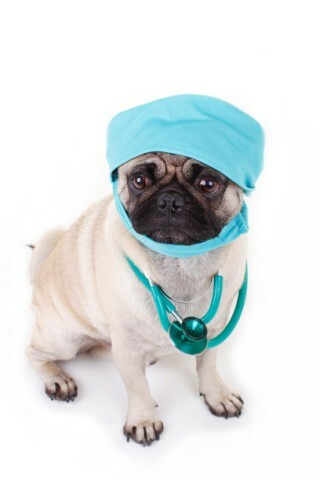 If you have any concerns about your pet after an operation please contact our veterinarians. Call us and we will answer your questions.